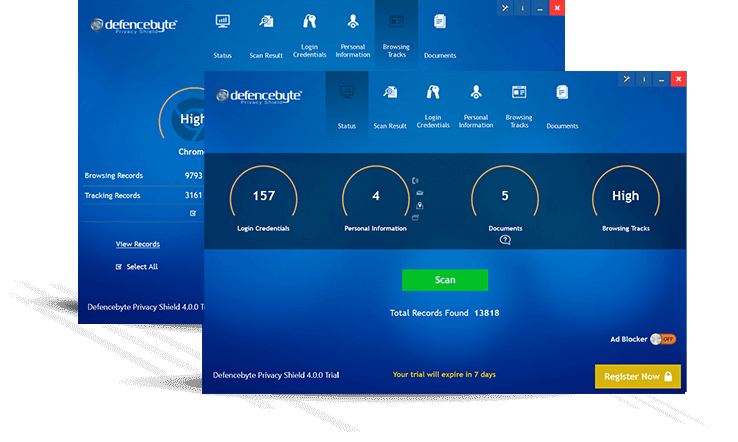 defencebyte Privacy Shield is a quality product designed to delete all web browsing history and track records to enhance the overall security of the devices. 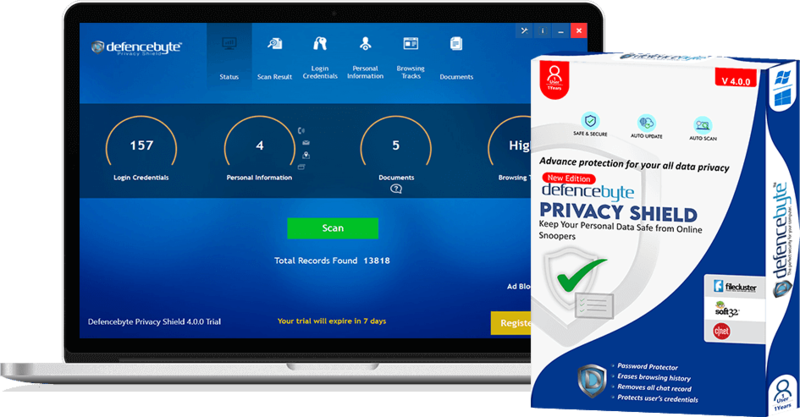 All your activities track records, web browsing history and chat archives are by default cleared by defencebyte privacy shield. 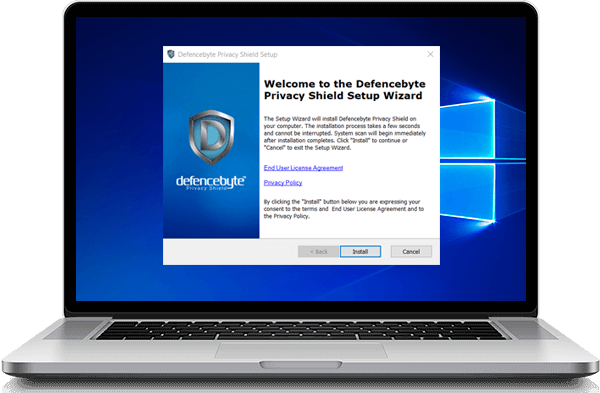 All your privacy gets advance protection with defencebyte Privacy Shield product. Relieve yourself of all worries regarding hackers and scammers with defencebyte Privacy Shield product. Any cyber threat trying to access web history or privacy is blocked completely. This helps to maintain a safe and secured working atmosphere. The protection of users’ File History is significant. To secure it, the software plays an important role. Not to leave any digital footprint, the software thoroughly cleans up the Internet Browsing history like a pro! Your privacy is most important. 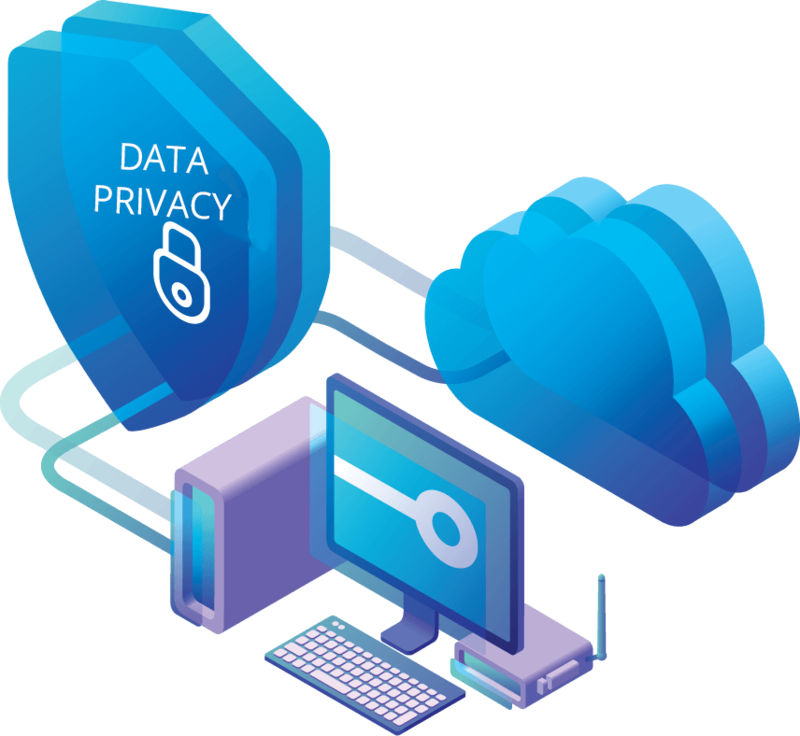 Privacy Shield ensures to provide an extensive protection to your data. The software is IM & Chat compatible. So, it becomes vital to keep the performance going. 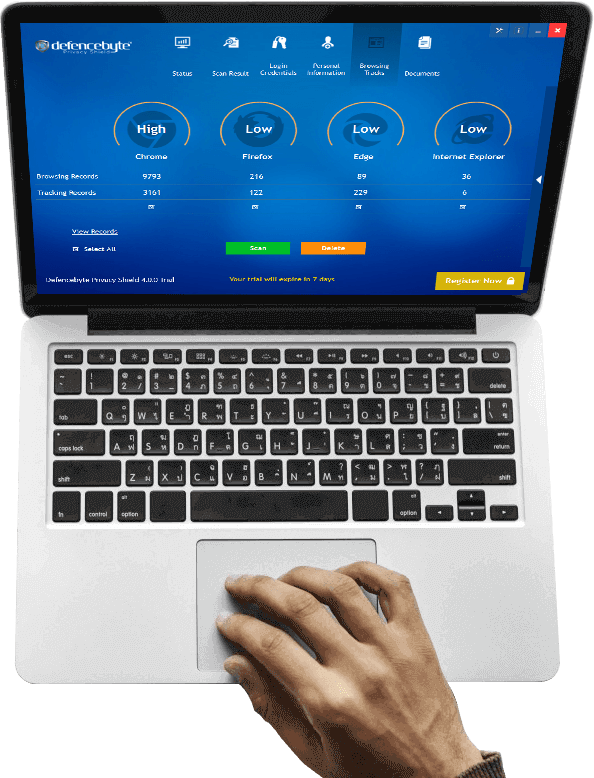 Personal data is fully protected from hackers with defencebyte Privacy Shield.